The preacher bench is used to isolate the biceps. With normal standing biceps curls you cant effectively isolate the biceps because the front deltoids help out. The preacher curl movement is THE MOST strictest and most productive curl movement you can do to get huge biceps. 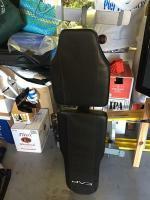 I used to have a Body Solid GFID31 bench with the preacher pad attachment. When using the preacher pad, the opposite side of the bench started to come off of the ground. I needed to place a 45lb plate on the other end of the bench to keep the bench from rising up off of the floor when doing the preacher curl. Not good, so I sold the bench with the preacher attachment on eBay. To add variety to my training I wanted to add machines to my gym, but since space is extremely limited, I only had room for one machine and this machine had to be capable of many different exercises. 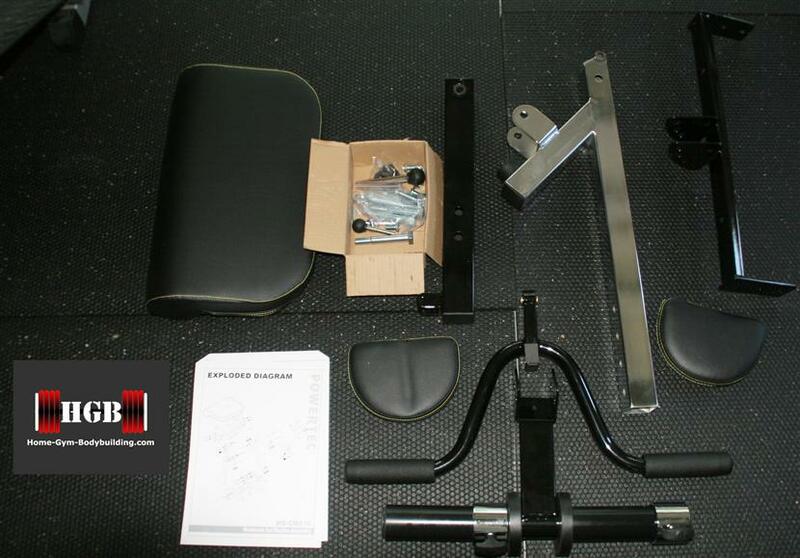 The Powertec Workbench Leverage Gym WB-LS was the gym I chose. I chose this machine because I wanted to lift REAL WEIGHT, not weight stacks like most machines have and most lifters quickly out grow. 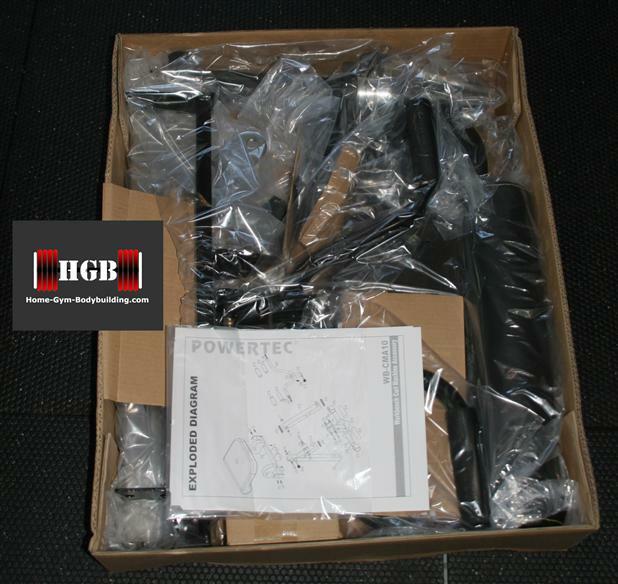 Powertec offers many quality attachments for the WB-LS, one of which is the curl machine accessory WB-CMA. 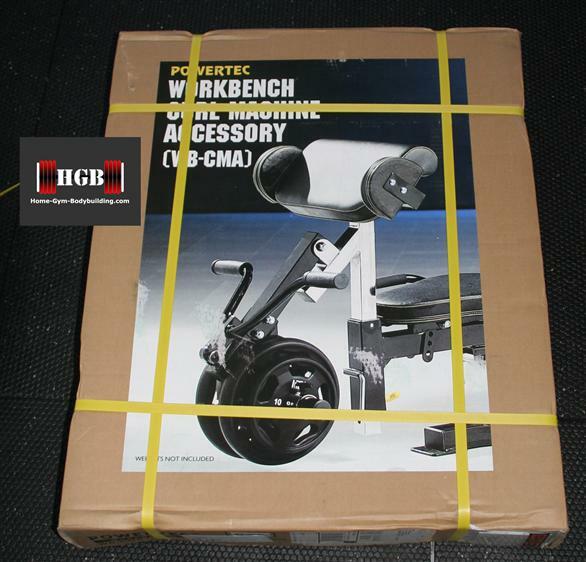 I found only one Powertec Workbench Curl Machine Accessory WB-CMA review, not really a good one, so I bought the attachment and wrote this review. Powertec description of the WB-CMA: "As with all lever-driven machines, the WB-CMA10 doesn't use cables or pulleys, helping create an ultra-smooth and quiet motion and a precise resistance. As a result, you can put all of your focus on the exercise and not worry about exercise wobble or unsteadiness. The accessory also includes an adjustable arm curl pad that allows for multiple angles, along with swivel grip handles that rotate naturally throughout the movement. This helps work your forearms in addition to your biceps. And thanks to the high-quality build and minimal weight, the accessory allows for easy in-and-out access." The only place to buy this attachment is online. 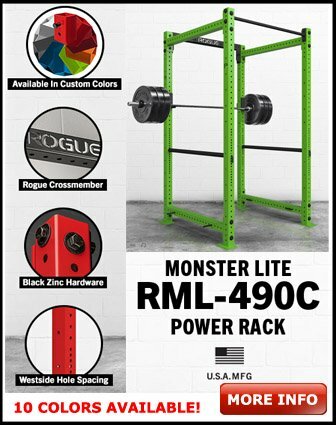 You can buy the Powertec Workbench Leverage Gym WB-LS at Dicks Sporting Goods, (If they have it in stock) but plenty of websites sell the WB-CMA. EVERY website selling this attachment is a drop shipper for Powertec, meaning they take your money and send the order to Powertec which then ships it to you. Why am I telling you this? Because EVERY piece of Powertec equipment I own has taken at least three weeks for me to receive it, no matter which website I bought it thru. It just the way Powertec operates, but I can say the wait is worth it! 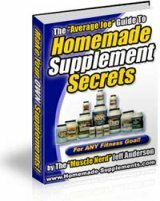 They do make quality home gym equipment. I did not have any problems putting this together; even the tools (allen wrench) were included. When doing free-weight preacher curls you do not have the same resistance throughout the complete range of motion. 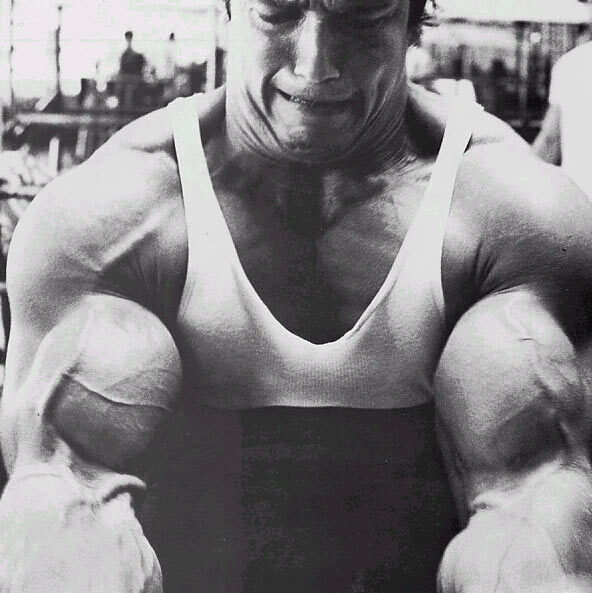 Once your forearms pass 90 degrees it gets easier because by the time you get to the top, your biceps aren't working as hard; they're just balancing the weight. Using the Powertec Workbench Curl Attachment you will maintain the same weight resistance throughout the entire rep, even at the top. 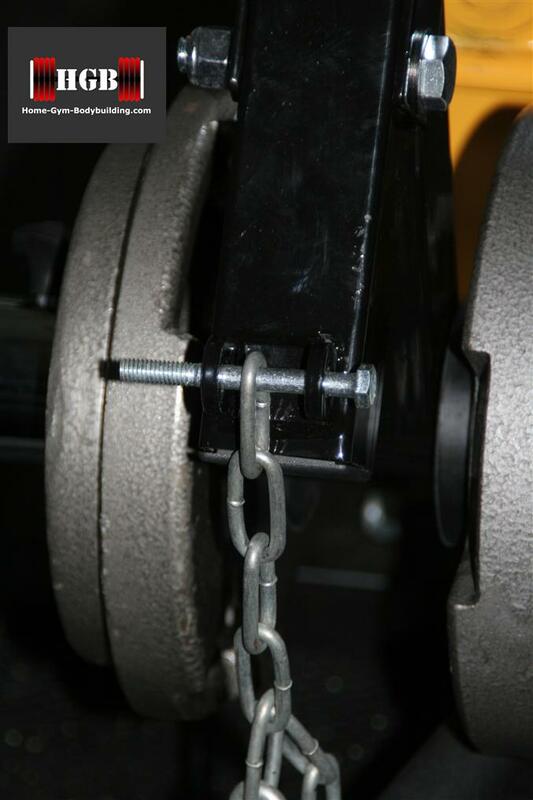 The lever holds the weight away from you so the load is still pulling down when you are at the top of the rep. Because of this, using a curl machine will deliver faster results. Another advantage of this preacher curl as opposed to a lot of standard ones is the angle of the preacher pad can be adjusted. Adjust-ability of the preacher curl pad allows you to target different areas of the bicep. You can get a complete bicep workout by changing the angle of the preacher pad. Once you think you have completely exhausted the bicep on the lower angles, put the preacher pad on horizontal and you can squeeze a couple more reps to completely blast the bicep. When using the WB-CMA maintain a slight bend in your arms. You get a great stretch at the bottom of the rep but dont lockout! This puts a strain on your lower bicep and tendons. Squeeze your biceps at the top of each rep. The Powertec Curl Machine Accessory is sturdy; you can train both arms together or each arm individually. Try this: curl a weight up with both arms and then lower it with only one arm. Lastly if you flip the leverage handle out of the way you can still perform traditional preacher curls with a barbell or dumbbell. Once again you can hit different angles and the little pads that are on the side of the large preacher pad really hold your arms in the perfect position to isolate the biceps. I have used barbells and dumbbells on the Powertec Curl Machine Accessory, but I don't bother anymore because the normal lever action is great. 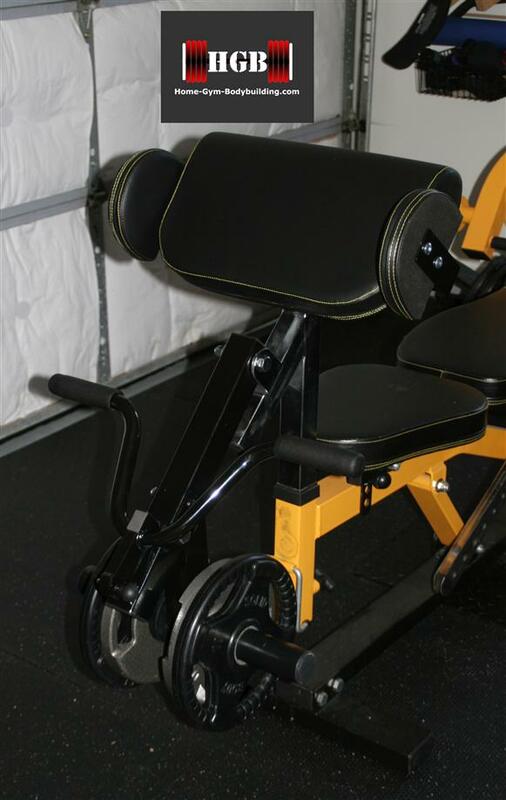 You are buying a piece of gym equipment that has a movement and feel of a machine worth thousands of $$! 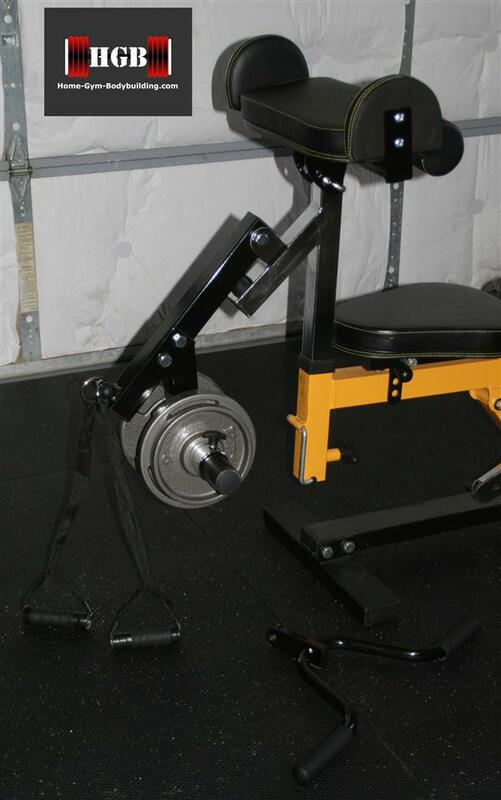 The arm curl accessory measures 30 by 12 by 21 inches (W x H x D), and can support up to 200lbs.